There have been four copies of this book that have sold for over $3k raw. Like it or not, this is the hottest book of the week by a wide margin. There are rumors from reputable dealers inside the industry putting the print run at 12-20. Star Wars and scarcity have always had a history of making magic between the sheets. I'm curious to see what happens over the weekend. There is a BIN right now for over $7k raw, and it wouldn't surprise me if it sold. Negan's first appearance, a black cover, and being much tougher to find than the 1st print have all made this book highly collectible and profitable for the past two weeks. 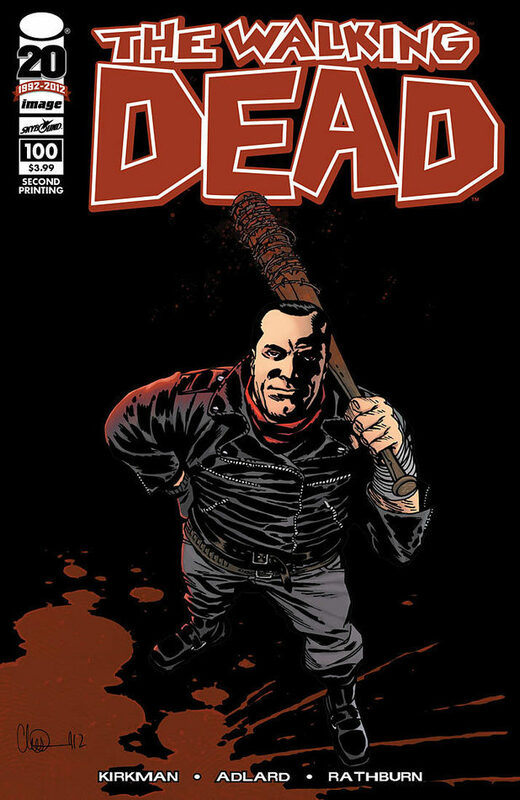 Since the casting last week, all copies of Walking Dead #100 have seen a huge surge in price. This book is now selling for over $50, with it's own records being broken for a 9.8 copy three different times in the past week. The black cover doesn't hide imperfections so NM+ goes for a premium. This book won't slow down anytime soon. This book has been selling for $40 plus each time copies are listed. Problem is, there aren't that many copies in circulation right now as it's super hard to find. With this being the first appearance of Niobe and the apparent scarcity at the moment, this book has turned into one of the biggest surprises in 2015. With exciting things rumored for 2016, this book has a lot of potential down the road. I hate this book but it's still selling for around a $100, and very consistently at that. People holding onto them hoping to get more than $150 aren't happy right now, but this book doesn't show any sign of slowing down. Look at Spider-Gwen and her epic slide the past 6 months to see the future of this book. This book is my new “white whale” and has been for a few months. Problem is, this for some reason is one of the most difficult variants in existence to find. A 9.8 copy sold on the CGC forums this past week for around $5k. Yes, $5k. A raw copy sold for over $2k in September. This has surpassed the #678 variant and almost lapped it. If you can find one, you will make some huge money. All right stop, collaborate and listen! 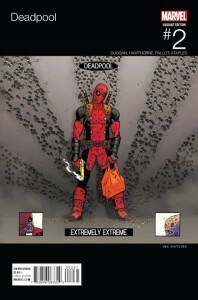 This variant, much like any hard to find Deadpool variant, is doing incredibly well right now. Raw copies have been selling for $100 all week and get bought almost instantly when listed. This book will have a market years down the road. 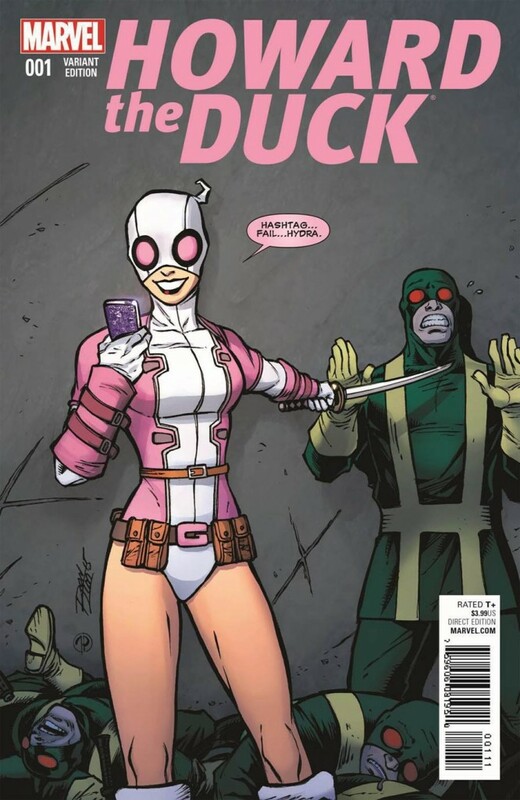 Cool cover and perfect homage if you ask me. If you can find it under $75 there is money to be made for sure. Last night at midnight, Jessica Jones was finally unveiled on Netflix. Early reports are that the show is incredible and better than Daredevil. 9.8 copies dried up yesterday at around $350 and high grade raws jumped past $125. If the show is well received (and early reports are that it will be), this book has some meat left on the bone. Rumors are still driving this book upwards. 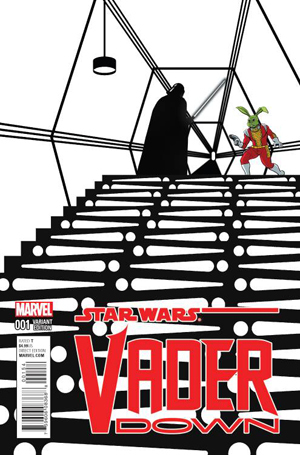 Copies have been selling for around $25 and over all week long, with some of the rarer variants going for over $200. If AMC does indeed pick it up, you might see this move even higher. George Romero is the king of zombies and this series is pretty damn good. I haven't read past Act 1, but Act 1 tells a new kind of story. 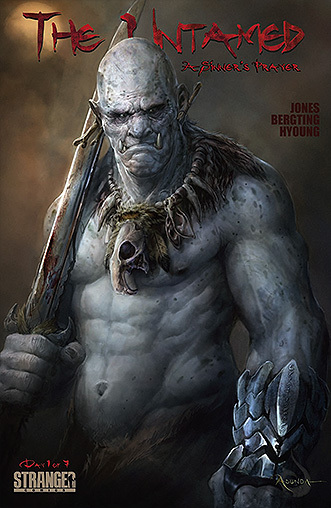 Throw in the vampire aspect this book has…….. weirdos like us will love it on screen. This book doesn't want to leave the Top 10 and I am 100% ok with it. Raw copies are again selling for well over $275 in high grade, with some very fine copies reaching $250. A 9.8 copy sold for around $750 (best offer) this past week, which probably broke the record for highest 9.8 sale. This is one of those books that will hold value for years and years to come. 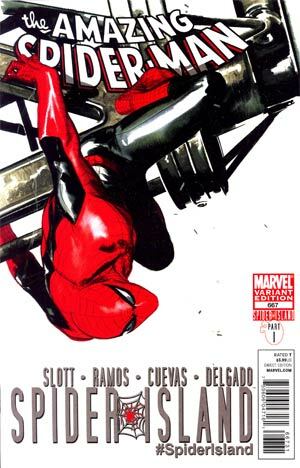 It is, in my opinion, the best comic book cover ever done. Throw in the fact that it's not easy to find and you have a highly sought after collectible. 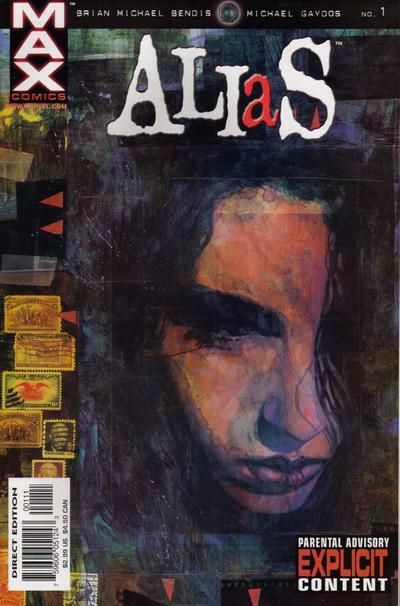 This book had pages missing and was recalled by Marvel and Diamond. Some leaked out “accidentally” lol. The book has been selling for over $125 in some instances but has settled around the $70 mark. I'm not sure how much of a market there will be for this book down the road, but if you pick one up before the replacement hits next week, you should do well. One of the best Harley covers to date. The book isn't rare or hard to find, but it might be worth picking up a few and keeping them in a short box. Books like this have a tendency to go up in value slowly. If you can afford to sit on them, they might bring you a nice yield down the road. 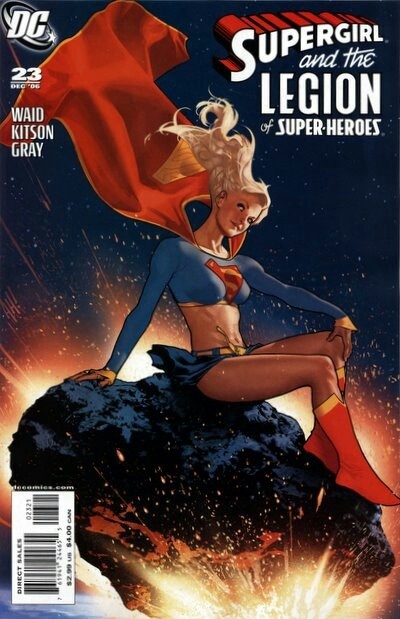 Supergirl And The Legion Of Super-Heroes #23 – best cover ever …..? everyone is entitled to their own opinions, right? every week you can count on two things, you posting and you trolling. Thanks for the clicks though Kyle, hope things are going well for you. I was in Ohio this week, I would have loved to have met you. why don’t you go back to trolling on Bleeding cool! Damn. Did the contributors on this site create this Niobi character? Do people really care? I guess the people buying it for $40 care, maybe they see the news stories on People.com, MSNBC, MTV, and other sites. I can’t help it you don’t like the book, but name another book selling more copies at $40 than this one as fast? If you can I would love to hear it. Nice variety and some tough books! Great list as always! I look forward to this every week! P.S. Garrett Ghipley, I actually contacted Stranger Comics about it and they responded by shipping it the next day. I would suggest to contact them about it. Great list, that AH supergirl is sweet, but we all know harley AH is queen ? That harley mention is sweet, gonna have to get a copy. Ps, candle, the best cover comment was stated as his opinion, he didnt state it as fact, it is the best cover ever…..anyways i know for a fact untamed is popping, have had people ask about it on different social media outlets ? As always, an excellent Hot list. I typically average around 4 or 5 of the 12. That said, got my Untamed order from Stranger comics today. I ordered 2; they sent 4 copies, so I will live! What is it with the negative comments every time this list is shared. While I am a fan of freedom of speech, if you dont like the choices in the list, there are friendlier ways to debate it. There is also the choice of going to another sites weekly updated top 10 and, oh wait, there is no other site like this. I don’t particularly care for some of the books that are popular, but no doubt that every single book ever mentioned in the top 10 is hot, and money can be made. Nice list as always. 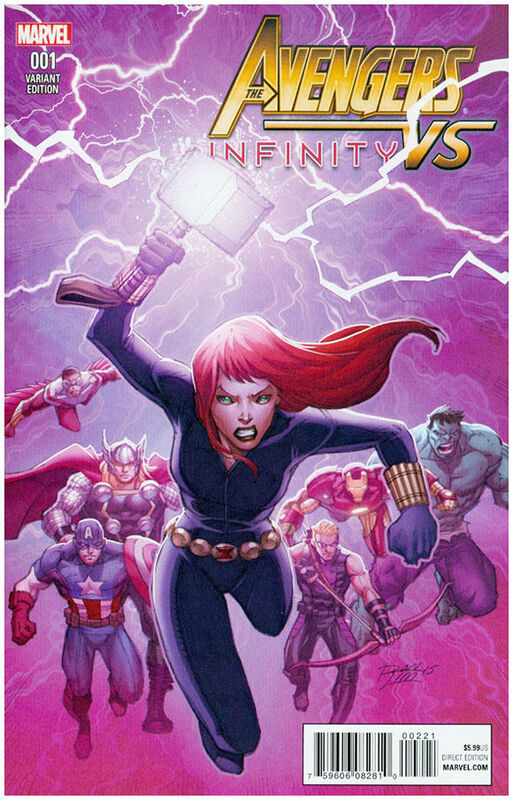 Only thing I hate is that I’m always Leary that Marvel variants will show up in a five below pack. Made that mistake once with Asm 4 variant I overpaid for a few months prior to that happening. 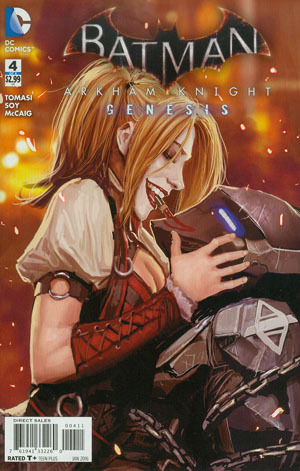 Excellent pick on the Arkham Knight Genesis #4. That might be the best Harley Cover to date, and the print run for AKG is tiiiiiiny. 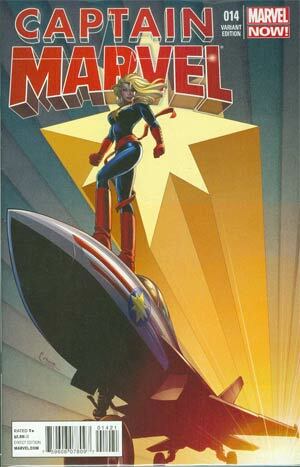 I bid on a Captain Marvel Conner variant that ended up going for $710.00. Needless to say, I didnt’ win. 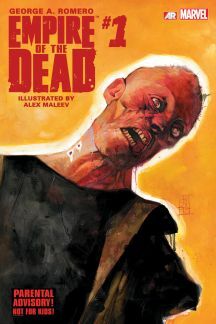 I feel like I am the only fan of the connecting Walking Dead 2nd/3rd print variants from 97-102, they have a recipe for appreciation: Low print run (~4,500 each issue) and an iconic view of Negan and Lucille – what’s not to like?